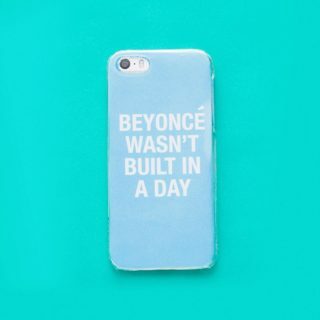 You can get fun, bright, and fabulous phone cases at countless stores in the mall or online! 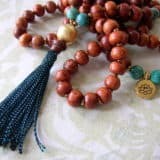 The fancier they are, however, the more they cost. 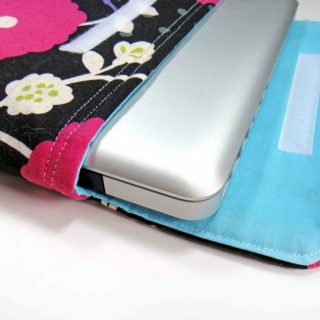 What’s the point of paying high prices for decked out cases when you could make even nicer ones at home for less? 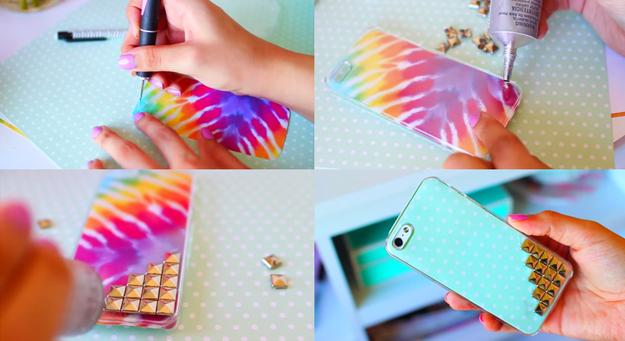 Check out these adorable and cost effective DIY phone cases! 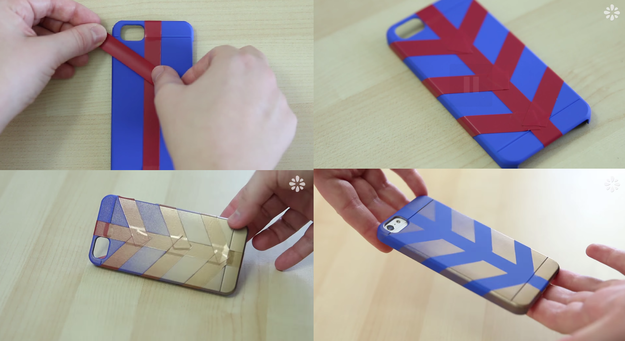 Not only does the phone case look amazing in the end, but it’s also a total blast to make! Who doesn’t like getting messy for the sake of art? 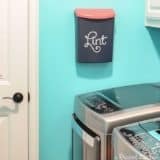 Check out the tutorial on Sci Crafties. 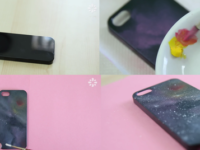 Sea Lemon shows you how to recreate the gorgeous illusion of the Milky Way on your plain old phone case using paint! 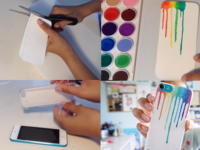 Vanessa Palomino teaches you how to create a phone case with a little permanent bling and a lot of opportunity to change up your background! Switch things up depending on your mood. 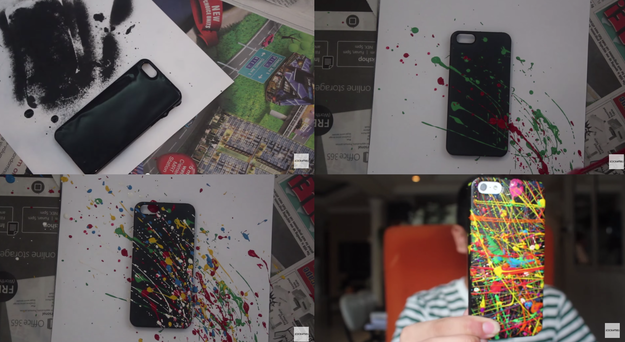 Paint lets you get as creative with colours and patterns as you like. 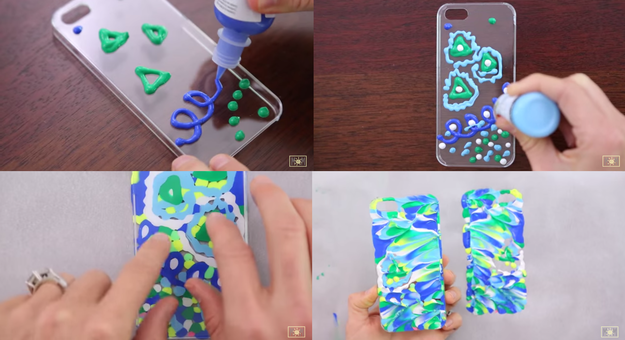 Puffy paint lets your designs become a little 3D! 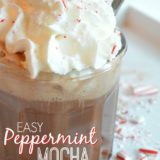 What’s Up Moms shows you how to do it. 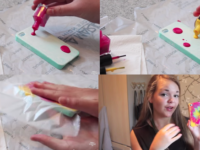 A kids’ transfer tattoo, a solidly coloured phone case, and some spray varnish are literally all you need! 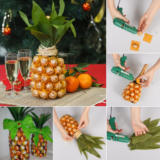 Check out how easy this design is on Sea Lemon. 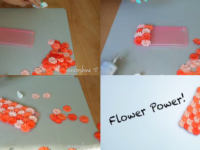 If you feel like painting but you’re not fond of the puffy paint look, try using nail polish instead! 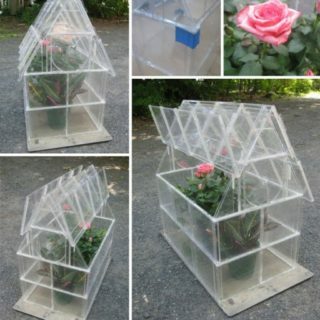 It clings to plastic better and it’s varnish finish will last longer than regular acrylic paint. 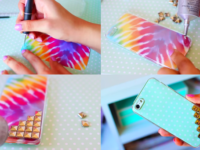 Plus, it’s easy to make tie dye patterns with like Daily Vloggers TV did! 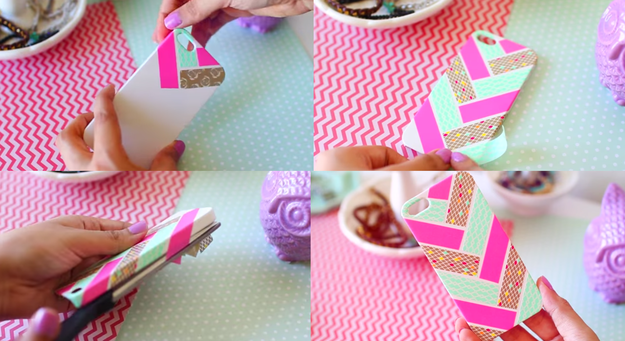 Making a phone case that flaunts your favourite things is as easy as cut and paste! 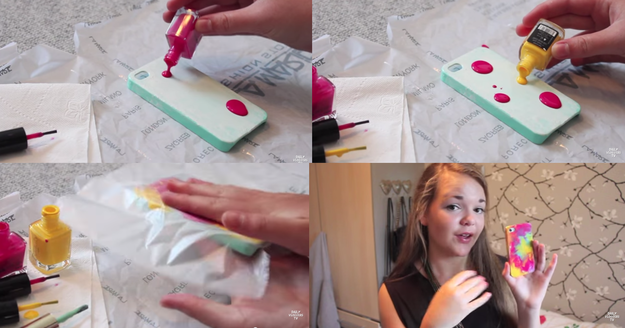 Check out how LaurDIY made this adorable macaron case in pretty pastel colours. 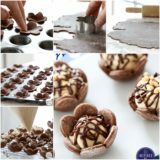 Are macarons perhaps not your favourite treat? 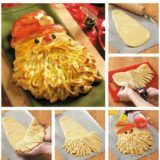 Try using a picture of donuts instead! 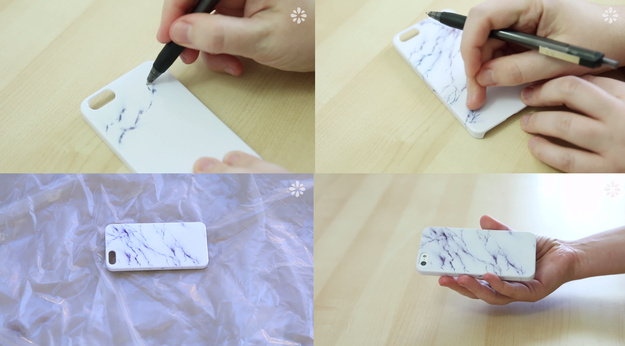 Paint markers and pens with gel paint inside are the perfect tools for customizing plastic cases! 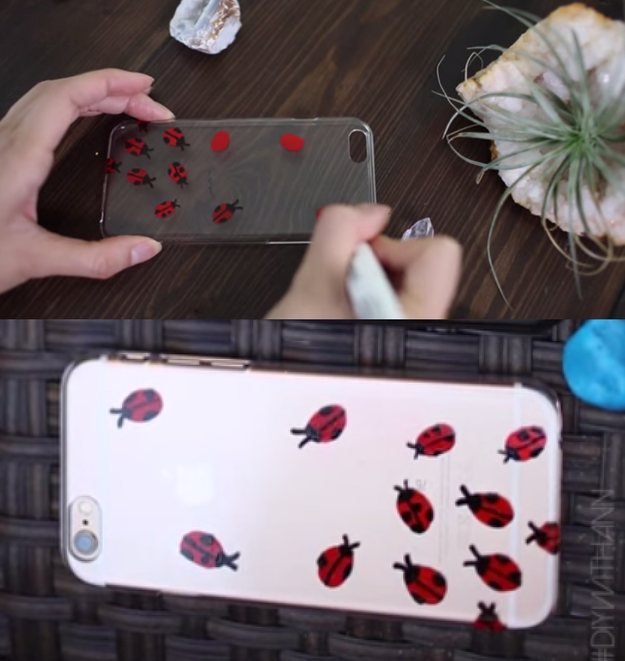 Draw any pattern you want or try these adorable lady bugs like Ann or Shine! 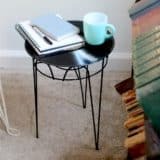 Some good, sticky tape, spray paint, and varnish for sealing are all you need to make this edgy herringbone design with a classic ombre fade. 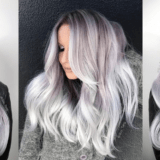 Sea Lemon shows you how to get the look. 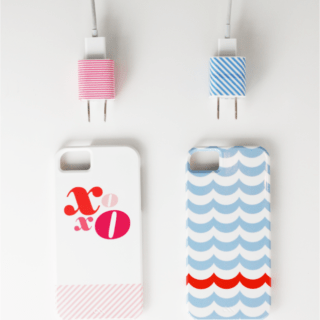 Washi tape comes in so many bright colours and fn patterns that you’ll barely know where to start! 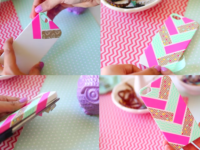 Once you’ve chosen your scheme, follow Vanessa Palomino‘s step by step guide for creating this adorable washi tape case. 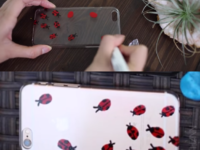 Tracing your phone and using paper templates as backgrounds for your clear phone case lets you do pretty much anything! 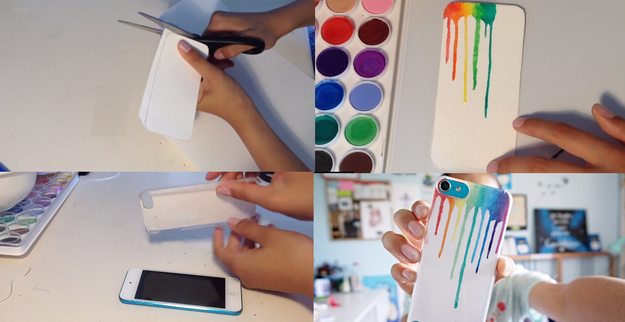 Check out how itsRICALAU created this gorgeous rainbow paint drip case using paper and a water colour set. 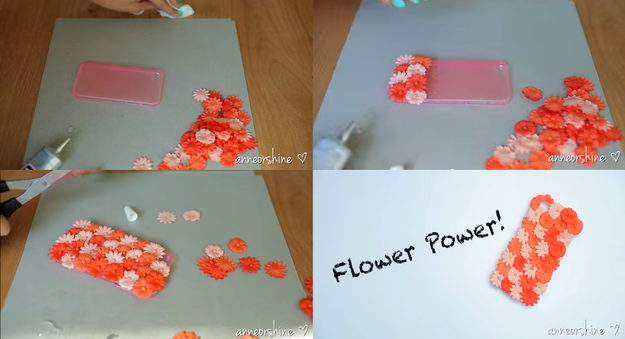 Thse little fabric flowers are adorable and will give your case some fun texture along with their bright shades! Glue them on with a nice strong glue- Ann or Shine recommends E6000- and voila! 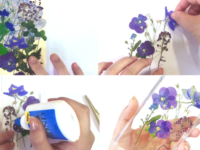 Eich Dubblue shows you the steps for creating a gorgeously delicate looking phone case using PVA glue and dried flowers! 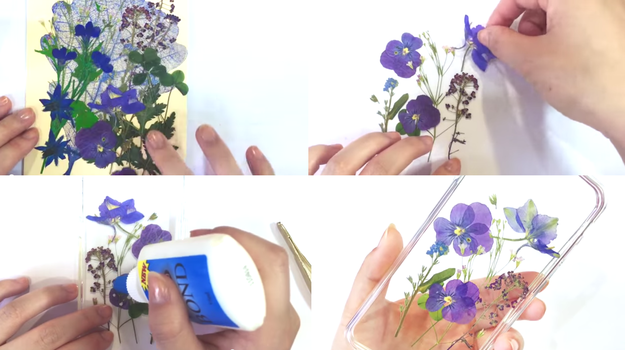 Collect a few of your favourite flowers and press them between the pages of a heavy book. 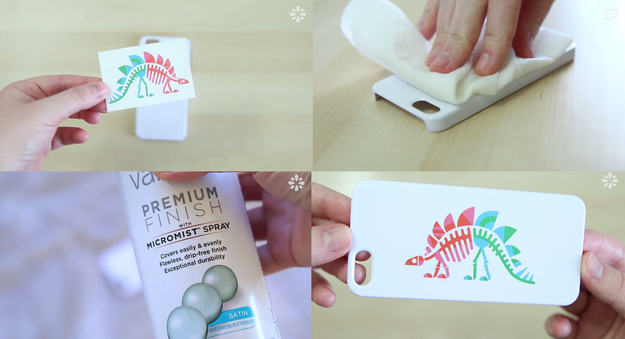 Glue them to a clear phone case and enjoy! 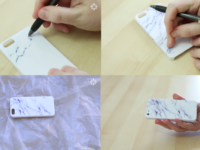 A simple gel pen will let you draw delicate lines across a white phone case, just like the pattern in a marble counter top. 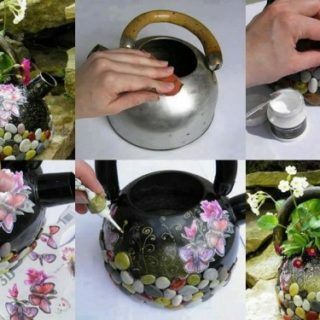 Sea Lemon shows you how to draw and seal your design! 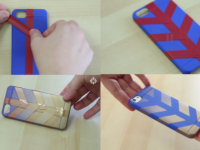 Have you made other awesome DIY phone cases that you don’t see here? 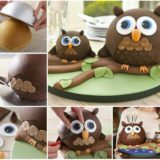 Tell us about your technique in the comments section!